​The FA have granted Crystal Palace goalkeeper Wayne Hennessey an extension to his appeal, following his charge over an alleged Nazi salute. Hennessey now has until 16 February to respond to the FA’s charges, after they investigated his alleged gesture of the Nazi salute in a group photo on teammate Max Meyer’s Instagram account. The 32-year-old goalkeeper originally had until 31 January to respond to the FA’s charges. However he has now been granted an extra two weeks to respond to the governing body, or potentially face a hefty fine. 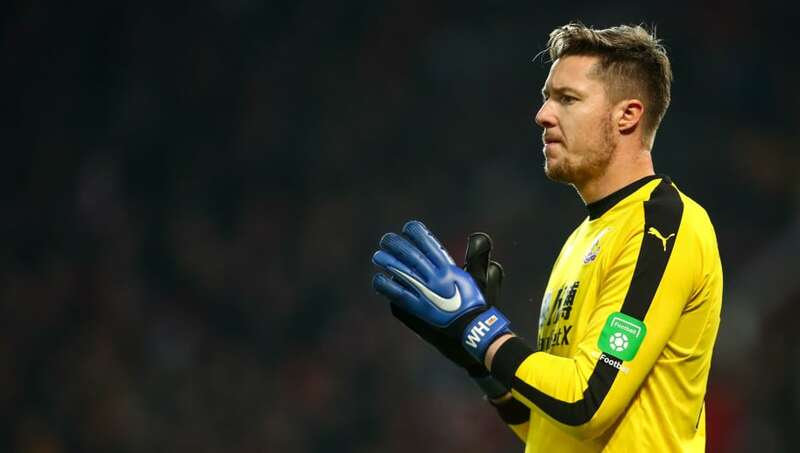 Following an application to the Chairman of the Judicial Panel, Crystal Palace Goalkeeper Wayne Hennessey has been granted an extension of 16:00 on 15 February 2019 to respond to his recent charge of breaching FA Rule E3. The photo was posted on Meyer’s Instagram story on 5 January, following ​Crystal Palace’s 1-0 win over Grimsby Town in the FA Cup third round. It was soon deleted off his account, with the FA launching an investigation three weeks later. Hennessey has already addressed the situation on Twitter, and in a tweet the day after the photo he explained: “I waved and shouted at the person taking the picture to get on with it and at the same time put my hand over my mouth to make the sound carry. Hennessey has made 18 appearances for Crystal Palace this season, keeping six clean sheets in the process. However, injury problems have recently limited his game time, and he has featured just once in the last eight league games. Crystal Palace currently sit 15th in the ​Premier League table, four points off the relegation zone. They are now winless in three league games, following their ​1-1 draw at Southampton on Wednesday night.